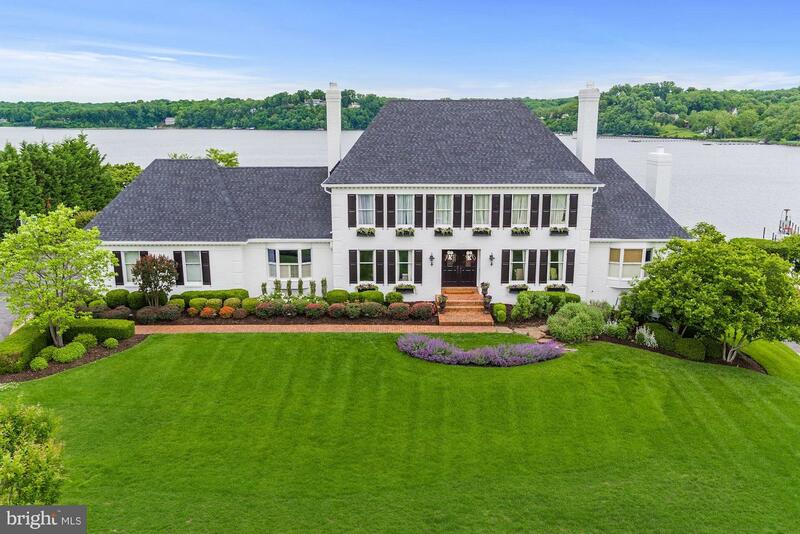 Private tree lined driveway,canopied with silver maples, leads to this exceptional Waterfront Manor Home built in 2002 with fine materials & detailing on 7.9 acres. Elegant & welcoming interior w/ 5 en suite BRs. Protected deepwater piers w/ boathouse & 3 slips on Little Aberdeen Creek. Waterside pool, ample acreage for horses & a 3 stall barn overlooking fenced pastures. 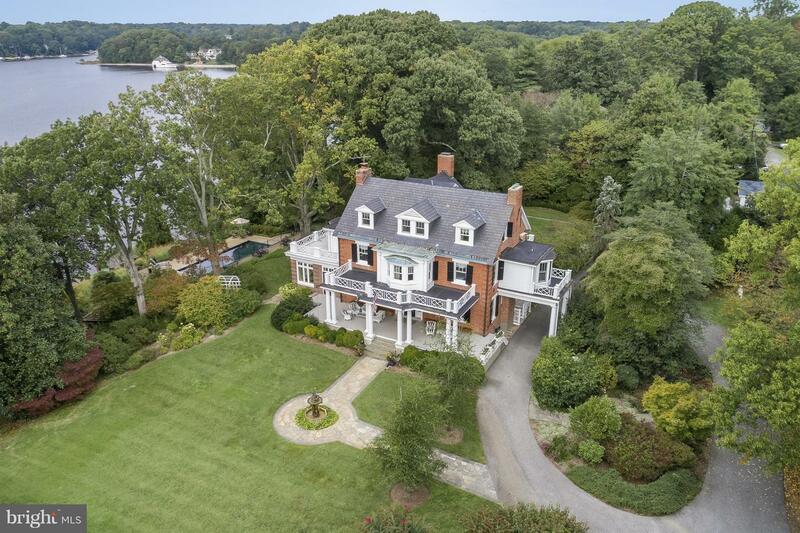 Historic residence located15 minutes to City Dock sits on a private point of land with waterviews of the South River, waterside pool & deepwater pier. Renovated kitchen, 5 BR, guest house, a romantic front porch, gardens & sloping lawn to waterfront. appraisers: House needed new pier and 800 feet of new rip wrap or approximately $500,000. Buyer was attorney that did not take 2.5% commission. 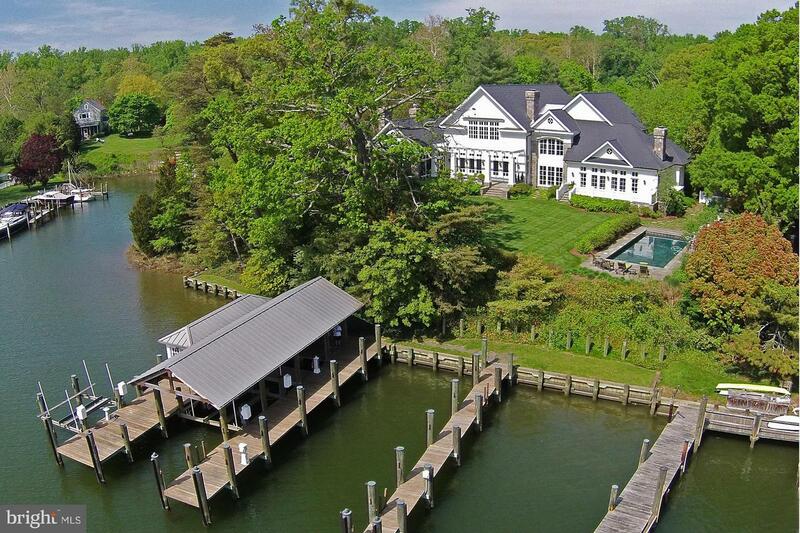 Elegant waterfront residence w/ wide views & 310 ft on the South River, private pier, infinity pool & spacious mahogany deck w/ outdoor kitchen, perfect for entertaining! 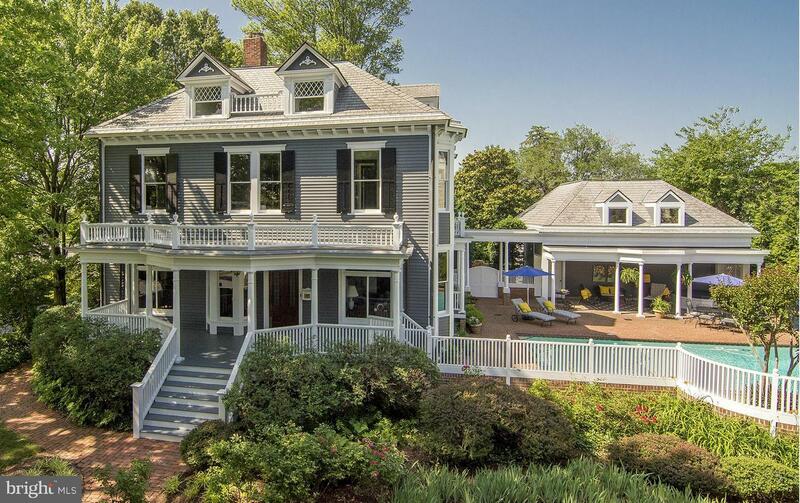 Built by Marshall Field as a summer cottage,updated for casual,understated, elegant living. Updated kitchen, master suite and 3 add'l BRs. One level living! Wine cellar, 2 car garage w/private office. 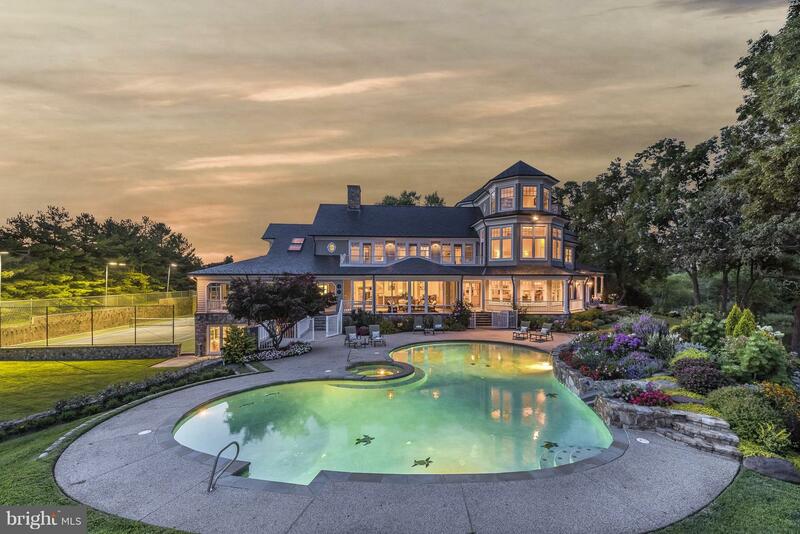 Prominently sited on nearly 3 acres of elegantly manicured grounds with mature gardens and water views. 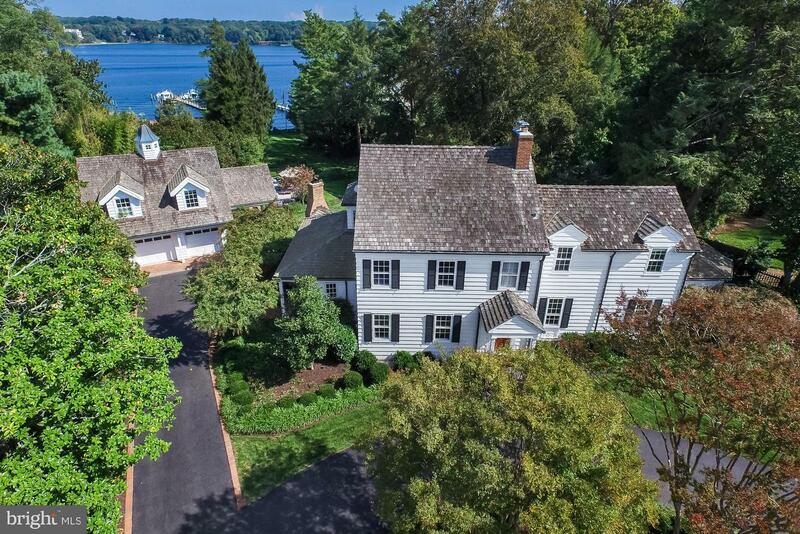 Stately brick manor, rare boat house, two deep water piers, waterfront salt water pool, terraced flagstone walks, distinctive stone gazebos & carriage house. Interior of house is complimented by high ceilings, multiple fireplaces, and original victorian details. Appraisers call LA for details. Absolutely a "10" location & setting in Rugby Hall! 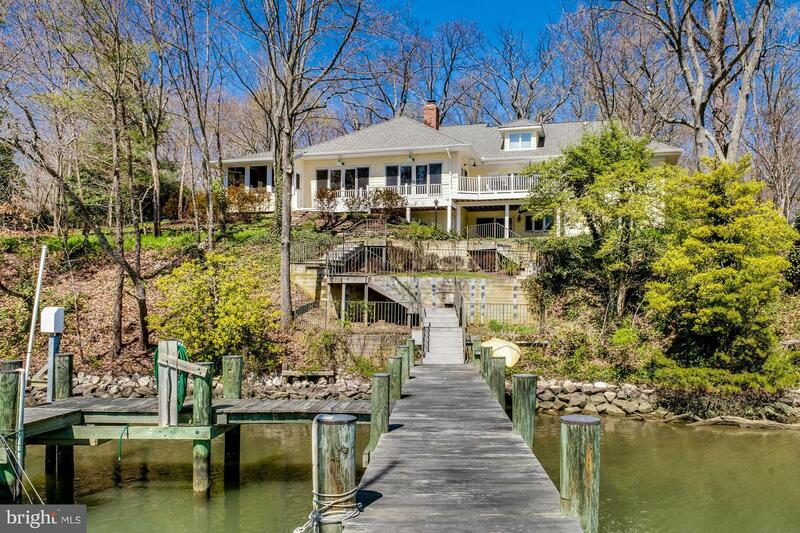 Panoramic Severn River water views & easy access to protected deep water pier on private point of land with 400 ft of waterfront and southern exposure. Waterside pool, hot tub & fire pit. Located on private cul de sac w/ natural waterfowl habitat. Gourmet kitchen renovated in 2011. Potential in-law suite on LL. House needed new roof & windows. Wonderful home on Spa Creek located on secluded, private street. Pvt. docks for 50 ft & 30 ft boat w/9 ft MLW. Elegant details & materials crafted by 2 architect-owners. Dramatic water front LR, DR & cook's kitchen & 3 light-filled master suites. Intimate waterside patio & 2 parking spots. House sold in "as is" condition. 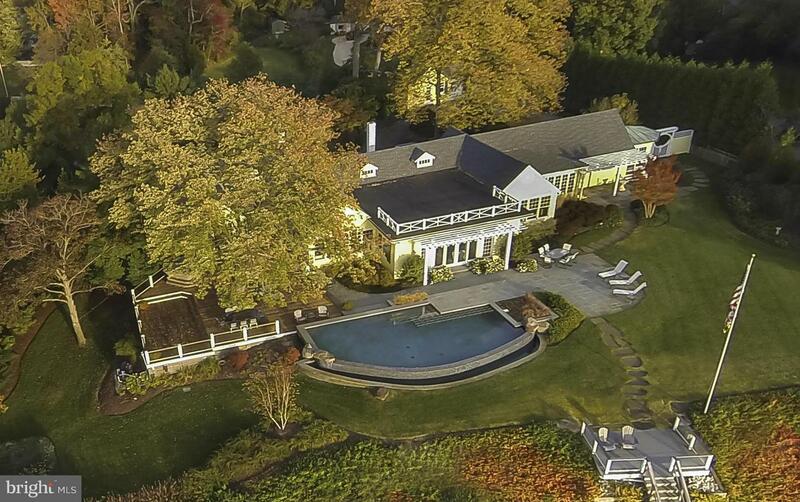 Cape Cod with deepwater pier sited on 1.64 acres with views of Harness Creek & Quiet Waters. Open concept, high ceilings, comfortable living. Minutes to City Dock luxe, comfortable living. Detached garage. 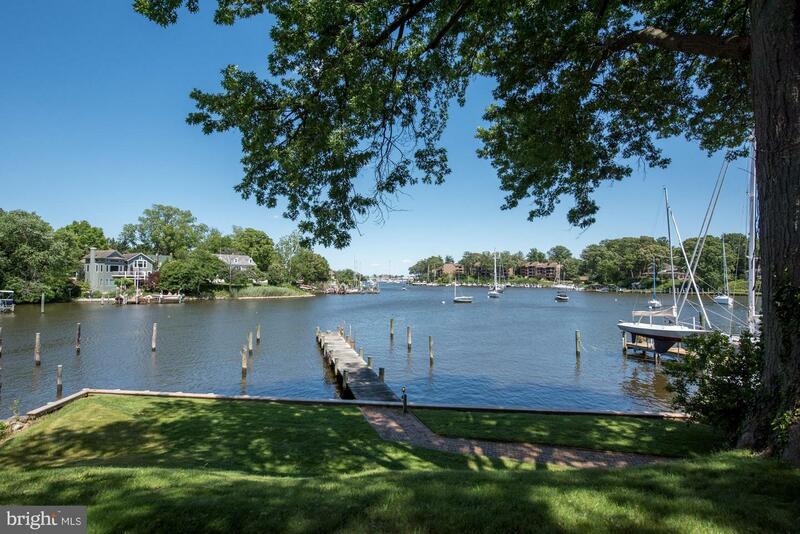 Absolutely STUNNING VIEWS of Spa Creek from this Murray Hill, elevated waterfront with detached 2 car garage. 83 feet of bulkheaded waterfront with pier that will accommodate a large boat with MLW of 7 feet. Stately trees and lush landscaping. Waterside deck from great room and from master BR. 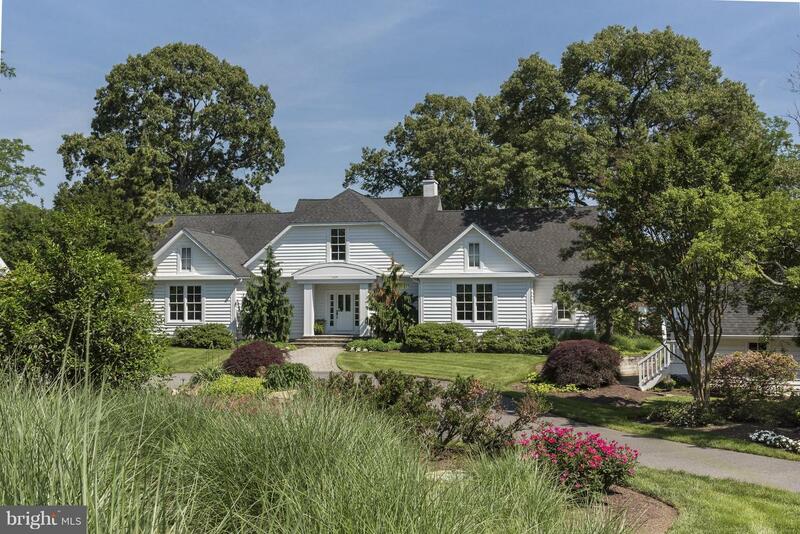 Cabinetry, sun-room and open floor plan with water views from most rooms. Priced for today's market! Stately, restored,1903 Georgian Revival home situated on prominent double lot in Murray Hill. 5 BR residence is beautifully landscaped w/flower gardens, private pool/entertaining area, screened porch & 2 car garage w/storage. Original staircase, floors, woodwork & doors. Finished lower lever. Baths and kitchen in need of updates. 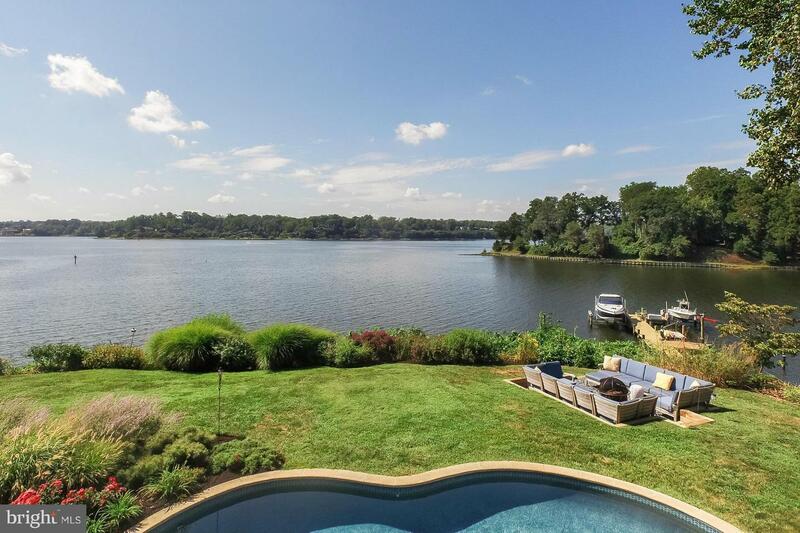 Commanding water views, waterfront pool, protected pier w/ 5 ft MLW & private setting. Light filled, one level living with open floor plan, soaring ceilings and huge views from most rooms. Incredible entertaining space inside & out. Owners suite features bath, sitting room, office and bedroom. Kitchen and baths in need of updating. Listing Sold by W F Chesley Real Estate, LLC. 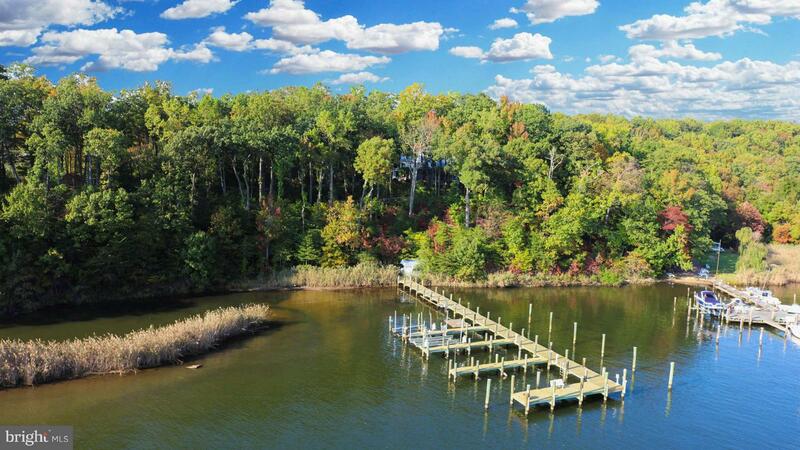 Waterfront home with big waterviews & 185 ft on protected Ridout Creek, private pier & waterfront screened porch. Open floor plan includes 2 main level Master BR suites each w/den & FP. Granite counters & SS appliances in kitchen which overlooks Great Rm w/ woodflrs & Rumford FP. Walk out Lower level w/Rec Rm, 2 BRs & ample storage including boat room w/ exterior entrance. Bonus: 4 car garage. 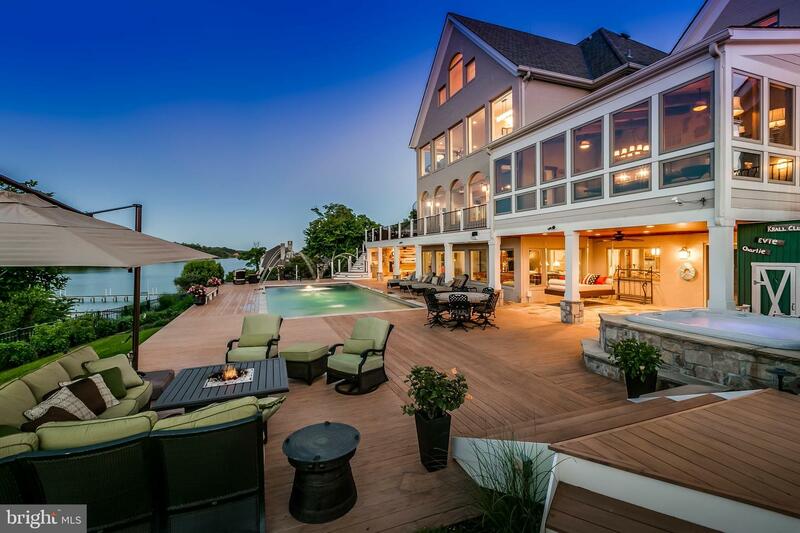 Fabulous waterfront home. 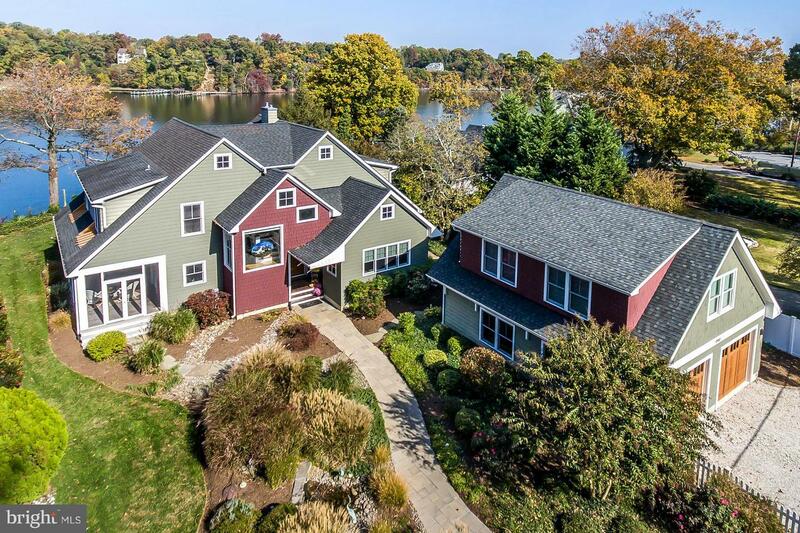 Unique, custom built home w/ views of the South River. Open floor plan, Brazilian cherry flrs, granite counters, 2 screened porches, custom landscaping, hardscape & fenced grounds on 3/4 acre. 4 Ensuite bedrooms plus 900 sq ft finished space above oversized detached garage. Unfinished basement. 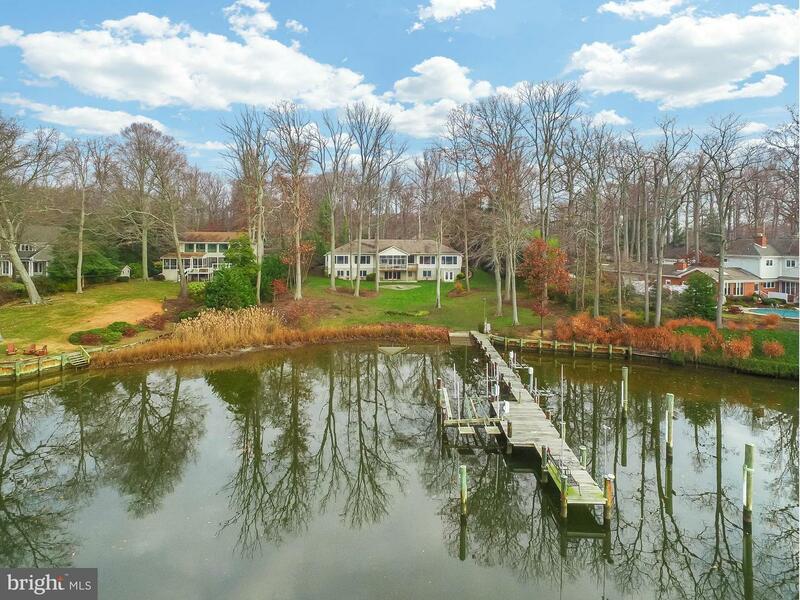 FaLocated on Lake Ogleton w/ 200 ft of waterfront w/deep water, 3 slips & boat lift. Raised ranch w/ Adirondack feel! Open floor plan w/ cathedral ceilings & wall of windows overlooking the water, hardwd floors & dual sided FP, screened porch/sun room,kitchen features granite & SS. 4 BRs on Main Level including Master. Loft w/ office space. 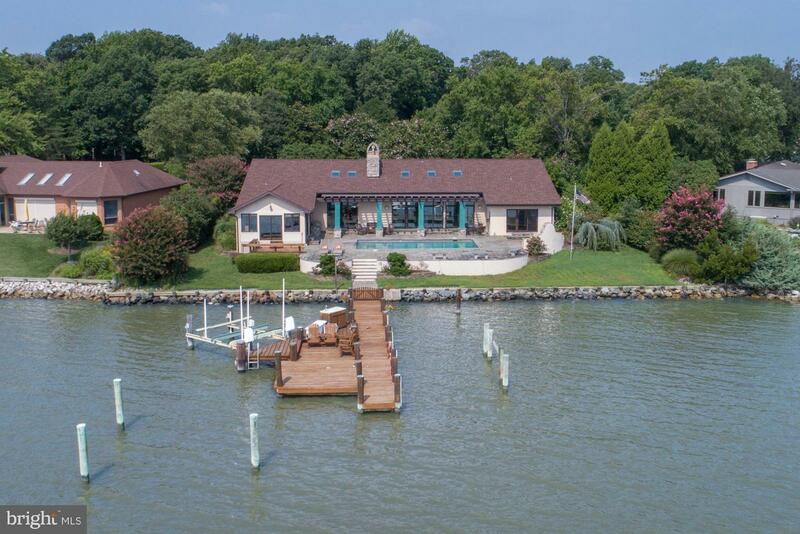 Protected Back Creek/Eastport waterfront home located a few steps from your deep water pier that will accommodate a 55 ft boat w/ a 16 ft. beam & 8 1/2 ft MLW. Mint condition/spacious open floor plan with 5 BRs/ 6 baths, four finished levels, swim spa, hrdwd fls, multiple decks & 2 car garage. Carpet/paint in 2017. Walk or water taxi to restaurants/galleries/City Dock. Minimal water view.